Remembering Jinseitte Uso Mitai – Life is like a Lie~ | personal.amy-wong.com - A Blog by Amy Wong. From WOWOW’s experimental 2008 drama, Camouflage. 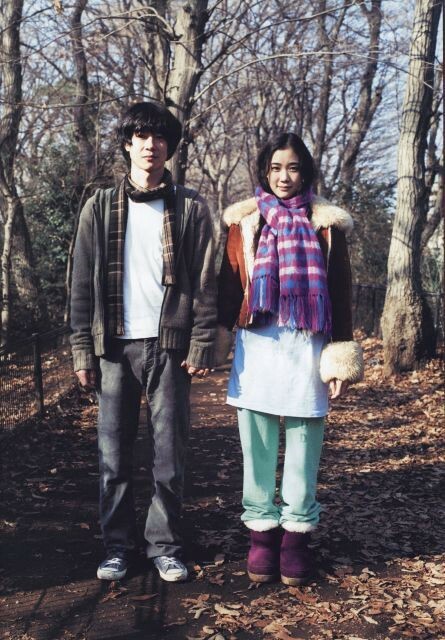 Ryo Kase and Yu Aoi = LOVE. have a good not-suffering end of the weekend, but an overall relaxing Sunday.